Professional Village Compounding Pharmacy & Medical Supplies Sacramento &#CompoundingPharmacySacramento &#CompoundingPharmacyRoseville wanted to share this with you.. — at Professional Village Compounding Pharmacy & Medical Supplies Sacramento. 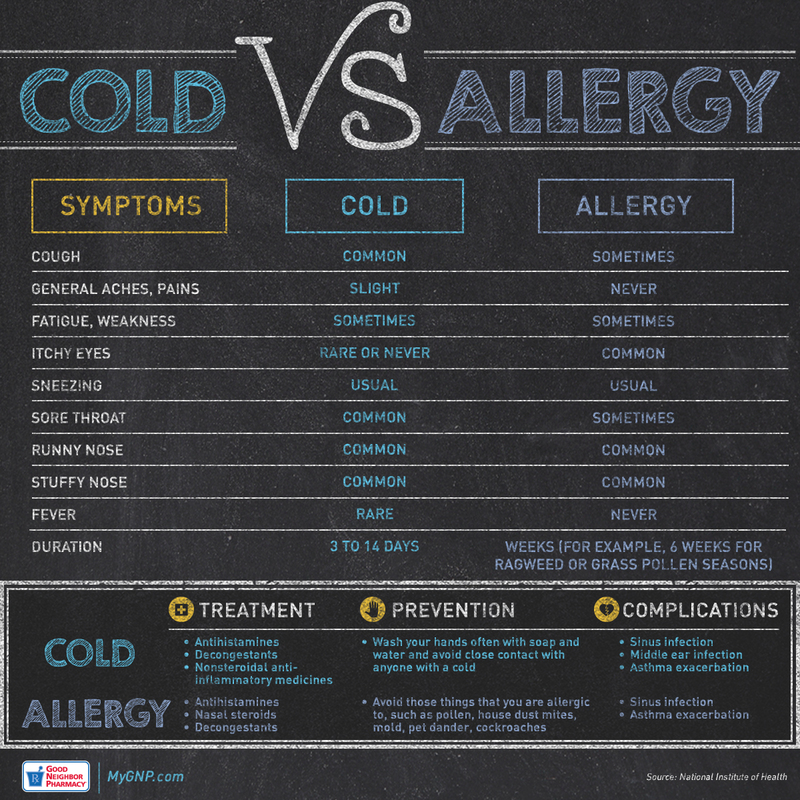 This entry was posted in health and tagged allergy, Allergy Symptoms, cold, Cold Symptoms, Cold vs Allergy, compounding, Compounding Pharmacy Roseville, Compounding Pharmacy sacramento by Professional Village Compounding Pharmacy Sacramento. Bookmark the permalink.